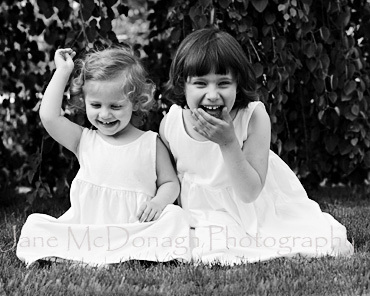 Those are my daughters, and I’m so proud to have them on Jane’s site! Our session was wonderful – Jane was patient with the girls, and she spent a LOT of time with us to be sure she got the shots we wanted. Our problem now is deciding which prints we want…I can’t believe how well she captured the girls’ personalities and interactions.